Let's play! How about having an event that talks about art, design and culture while involving play at the same time? Sounds good right?! Well, it was made possible by Acer! And it's absolutely free! 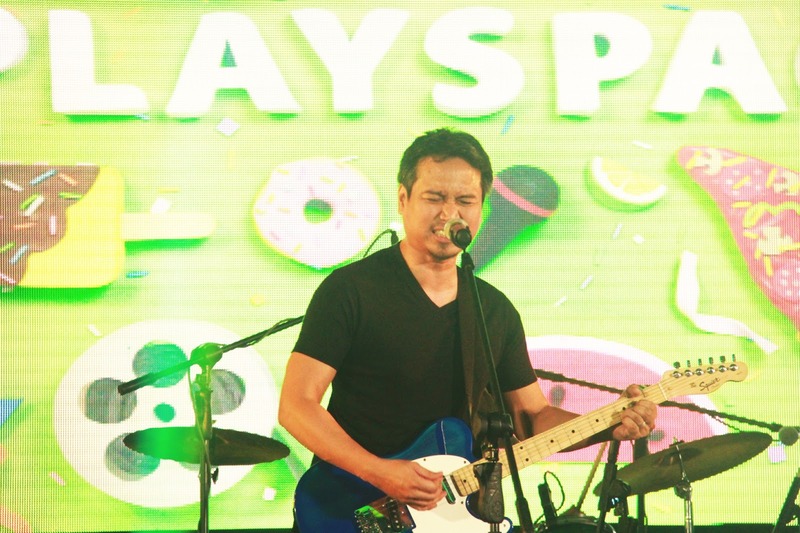 Last Monday, I was able to attend Acer's Playspace which is a 2-Day event on gathering interesting people sharing their love for what they do, which seems like play because if you treat work like play, you'll never have to work for the rest of your lives. 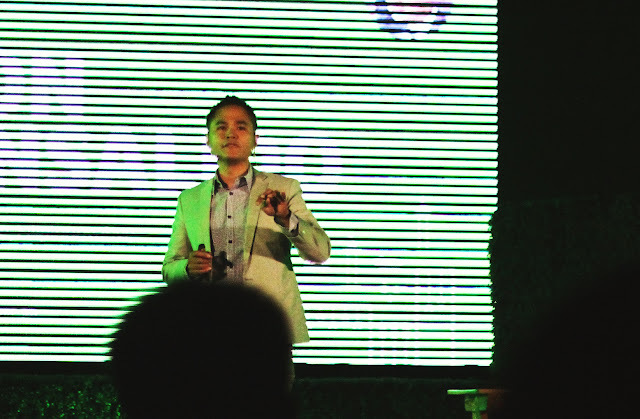 The event was held at the SMX Convention Center which is for me, the best place to put up events like this. The first to talk was Ric Gindap. He is a founder, editor in chief, design director, and creative director of several magazines and design companies. I personally loved his works because he's into typography which is one of my favorites. He also does some layouts for magazines which turn out to be minimalist but very sophisticated. In between talks, there are games to exercise the mind (and body, because you have to run to the microphone). 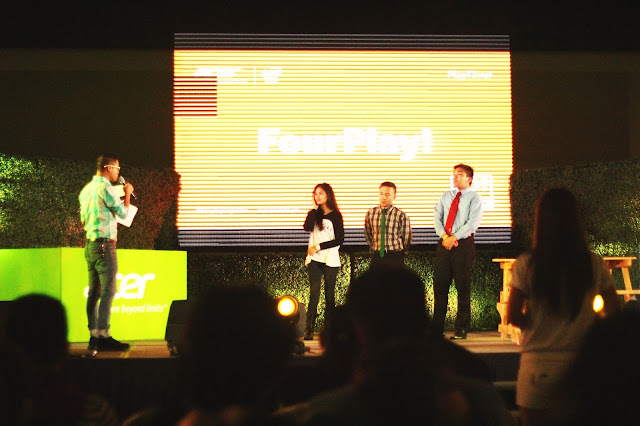 In this photo, the contestants played FourPlay which is similar to the game 4 pics 1 word. Up next was "The Most Handsome Architect in the Philippines" Jason Buensalido. 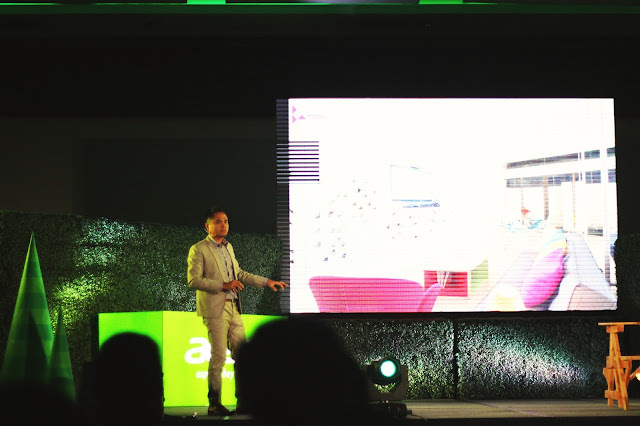 His architectural works are of international quality with a Filipino touch. I just love how he instills Filipino design aesthetics in every work that he does. 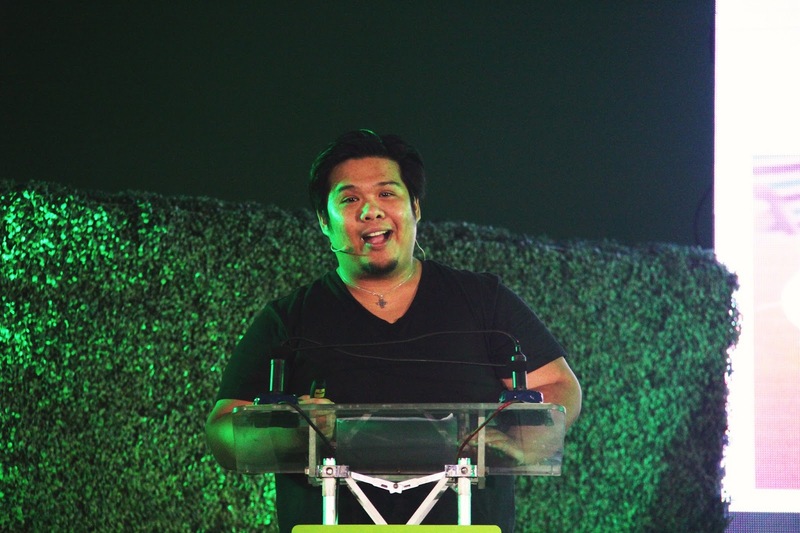 His project includes Sofia Townhomes, Bamboo Orchard Subdivision, and Kenji-Tei Ramen House. 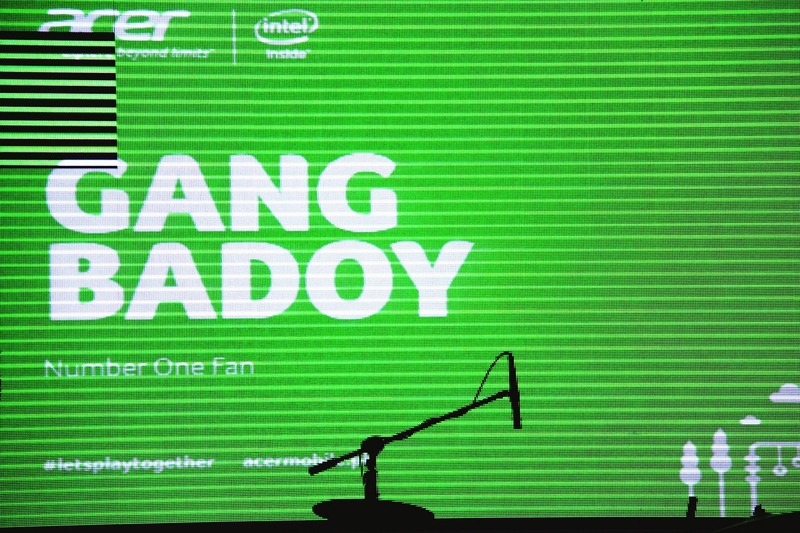 The crowd roared with laughter when it was Gang Badoy's turn to talk. Gang is a writer, a news producer, and volunteerism advocate. 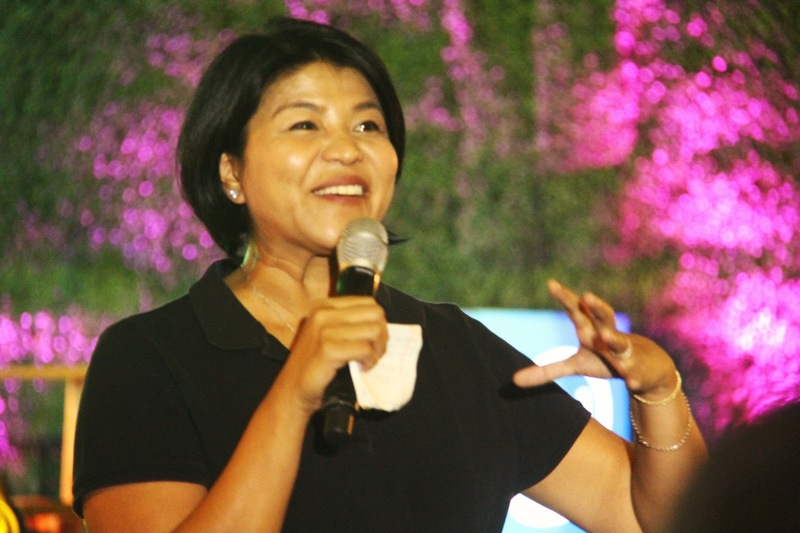 She is also the founder of Rock Ed Philippines. She was not able to bring a Powerpoint Presentation with her but she was able to make her point. Lol! Her love for the Philippines and her goal to make it better one step at a time is truly inspiring. 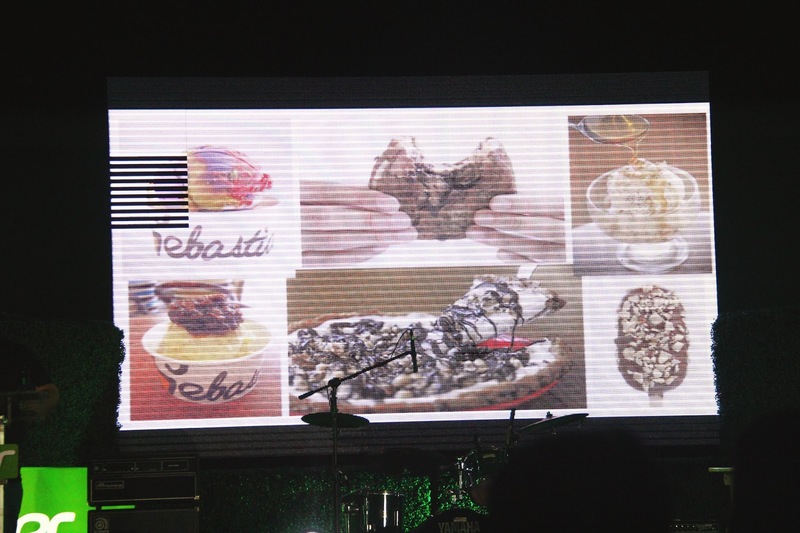 The food lover in me screamed when it was Ian Carandang's turn to talk because he is the owner/creator of Sebastian's ice cream, which is the country's premiere artisanal ice cream brand. Ique ice c love his passion for creating the most unique ice cream flavor which keeps Sebastian's Ice Cream one of the top ice cream brands. I just love his love for food. 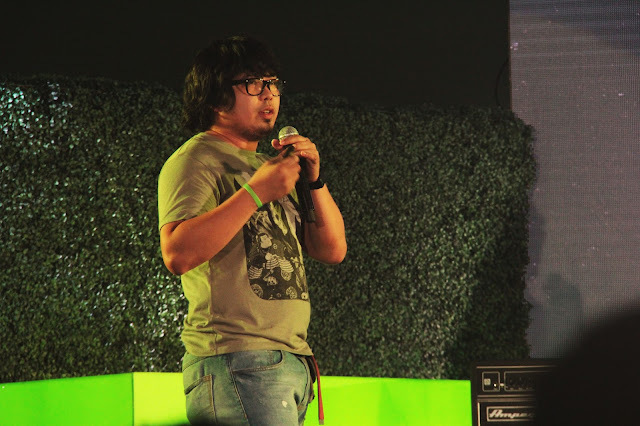 One of my favorite Filipino artists, Dan Matutina was there too! 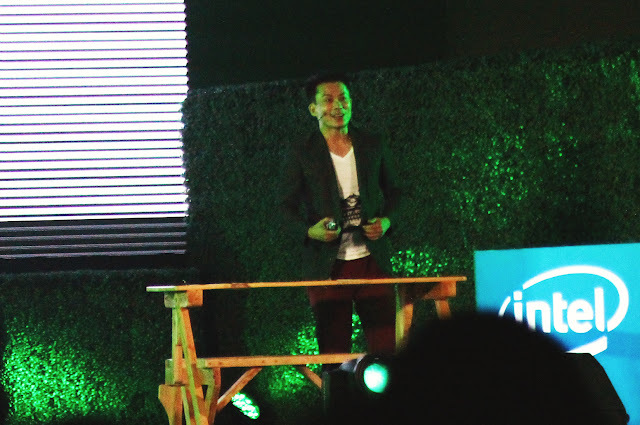 Dan Matutina is an established Filipino designer and illustrator who works under the name Twistedfork. I don't have to mention how awesome his works are because they obviously are! He recently collaborated with Havaianas for a limited edition design which will be featured on my blog soon. Bagetsafonik played for us! They may not be known now but I'm pretty sure they'll go far. I loved their music! 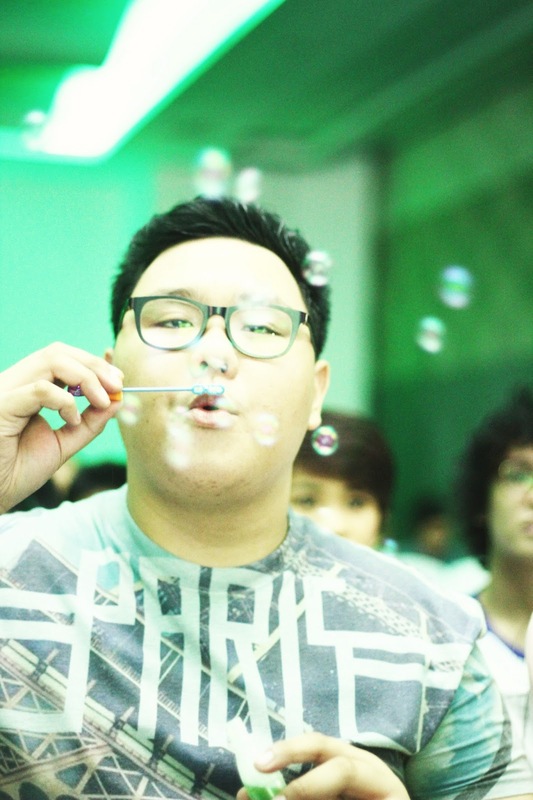 My friends are too weak for party poppers. Haha! 3. 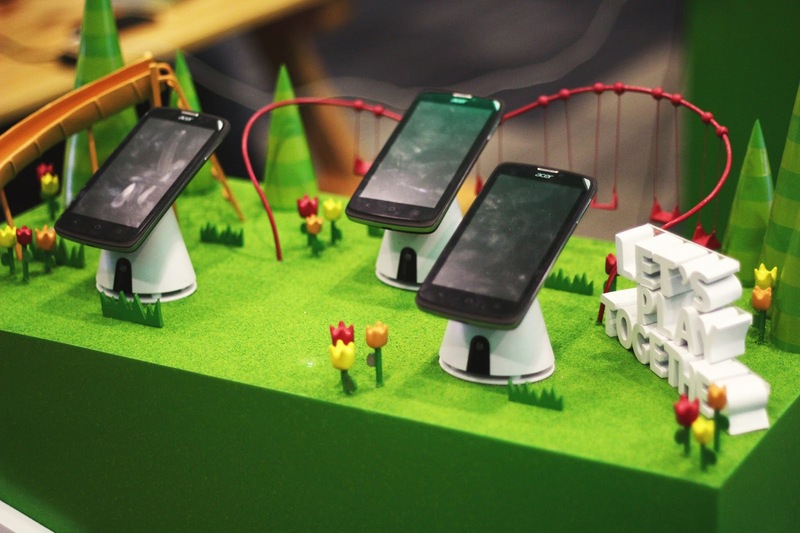 Flyer for an Acer phone which is totally cool! 7. Green baller which served as our ticket to be able to enter the venue. 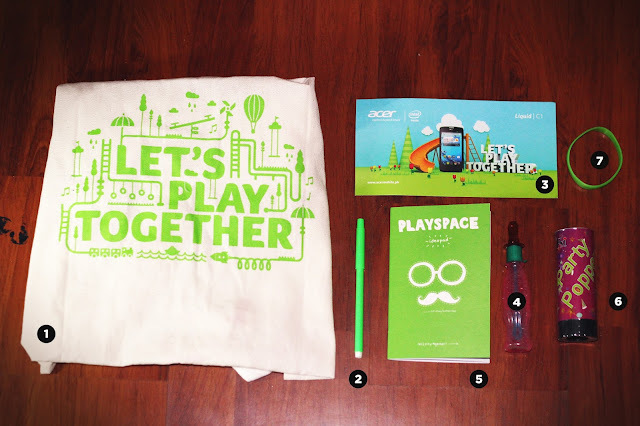 And that's it for my blog post on Day 1 of Acer Playspace! There's also a Day 2 but I wasn't able to come. 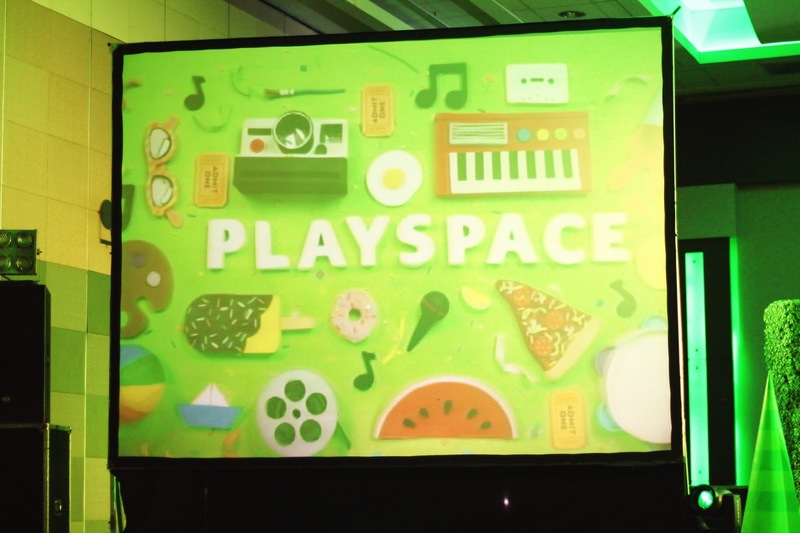 I'm looking forward to another Acer Playspace next year! 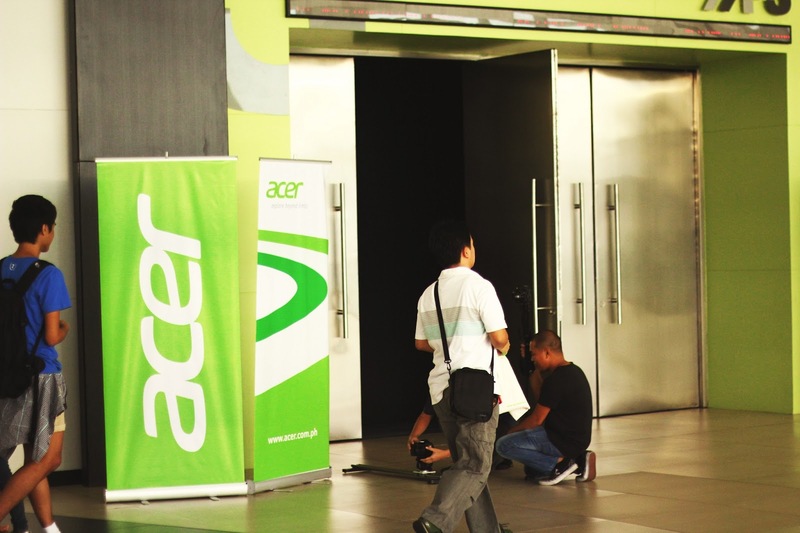 LIKE Acer Mobile on Facebook! 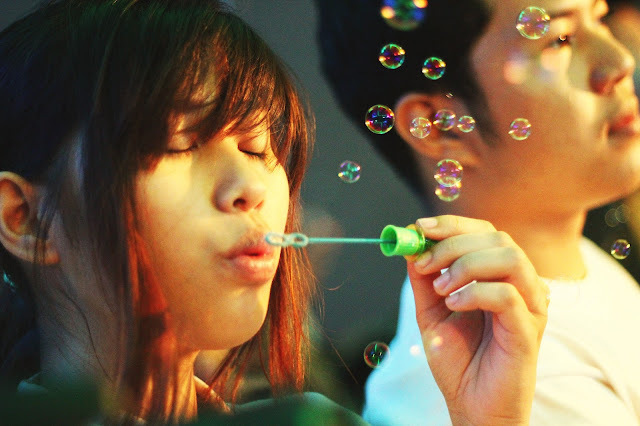 "Play is a flow state that requires just the right balance of challenge and opportunity." yup. it was a fun day. but i don't like the party popper, its fun but they create mess. but the journal was the best giveaway in the bag. Awesome post! :) I really like how you describe my Auntie Gang hehe more power to your blog!